Does your desk need a dose of order? 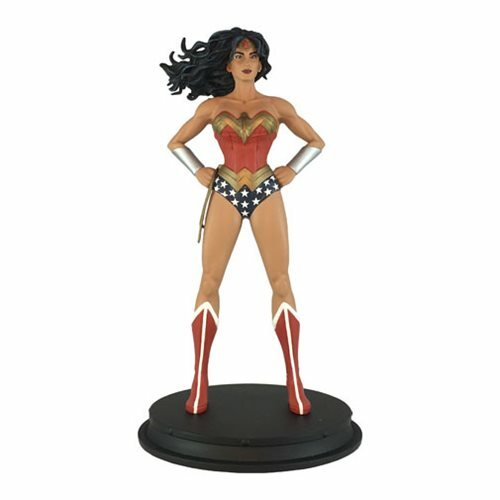 No paperwork will escape your desk with the Previews Exclusive Wonder Woman DC Heroes Statue! Standing approximately 8-inches tall, cast in high quality resin, and expertly painted, the Amazonian Princess will defend your desk against chaos! Ages 18 and up.